We’re one week into the new year now. 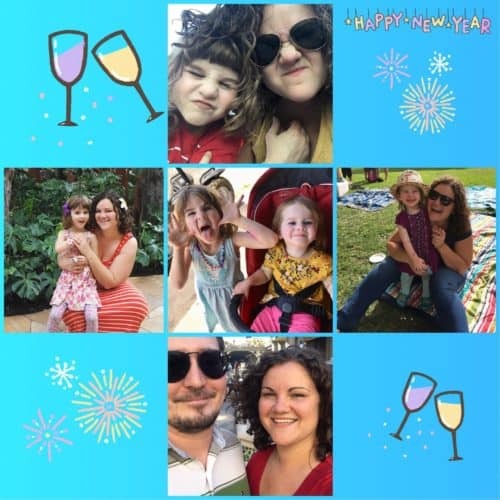 I know I haven’t been updating the blog much the last couple months but I am definitely still here and excited to see what lies ahead in the New Year 2019. But first I am taking the time to think back to the previous year, 2018 and all the excitement it brought into our lives. We had a lot of beginnings this past year. With so much going on, it’s easy to forget to look around and reflect. Before I jump into this New Year 2019 with both feet, I wanted to take the time to review everything we’ve been through.